IAMA is extremely proud to announce that our winner Meghan Trainor and finalist Ron Korb have just been nominated at the prestigious Grammy Awards. Meghan Trainor is nominated for Best New Artist. With her debut single “All About That Bass” staying #1 for 9 weeks, it is also the second biggest debut single of all time by a debut artist. She has a total of 6 Hits on the Billboard Hot 100 Charts: All About That Bass (#1 for 9 weeks), Lips Are Movin (#4 on Hot 100), Like I’m Gonna Lose You (#8, a duet with R&b/Pop star John Legend), Dear Future Husband (#16), Marvin Gaye (#21, duet with Charlie Puth), Title (#100, even though it is not released as a single). Most music industry people laughed when Meghan entered and won Best Female Artist in 2010. But, when she hit #1 on the Billboard Hot 100 charts, heard her Multi-Platinum selling song on the radio, they were left completely stunned and speechless. 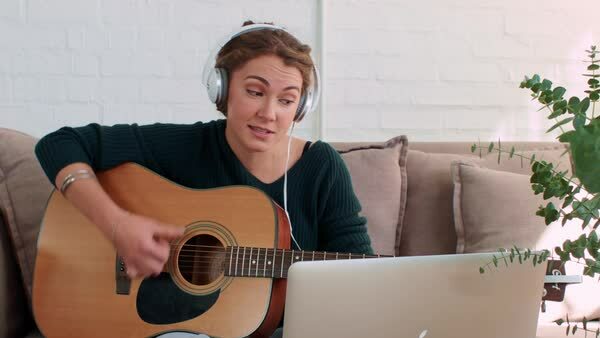 The entrants of IAMA (International Acoustic Music Awards) were surprised and even angry when a 16 year old girl won 5 years ago, completely unaware of the incredible success she was going to achieve. Her song “All About The Bass” has sold over 5 million copies and reached #1 in 58 different countries. The video has garnered over 1 Billion views on YouTube (at press time). Meghan Trainor has continued to shock the entrants, winners, judges of IAMA (International Acoustic Music Awards) and now the music world. Ron Korb is nominated for Best New Age Album in the Grammy awards. He was a finalist in the 2010 and 2012 IAMA (International Acoustic Music Awards). He is a unique flute player and plays both the chinese and western flute styles. His music is an electrifying blend of Eastern and Western music. 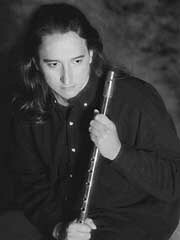 Ron Korb is a Canadian flutist(flautist), composer, songwriter, and record producer, from Toronto, Ontario, Canada. Ron Korb started on the recorder in grade school and later joined an Irish fife and drum band in his teens. While attending the Royal Conservatory of Music in Toronto, he won several local music competitions. 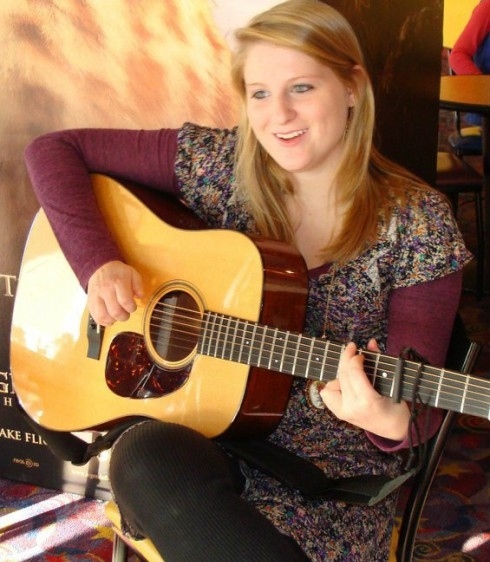 IAMA (International Acoustic Music Awards) promotes the art and artistry of acoustic music performance and artistry. In it’s 11 year, IAMA has a proven track record of winners going on to hit the Billboard Charts. 2nd Annual IAMA winner Zane Williams’s winning song was recorded by country music star Jason Michael Carroll, that song hit #14 on Billboard Country Charts and #99 on Billboard Hot 100 Charts. Jeff Gutt, finalist at the 9th Annual IAMA was a runner-up on X-Factor USA.